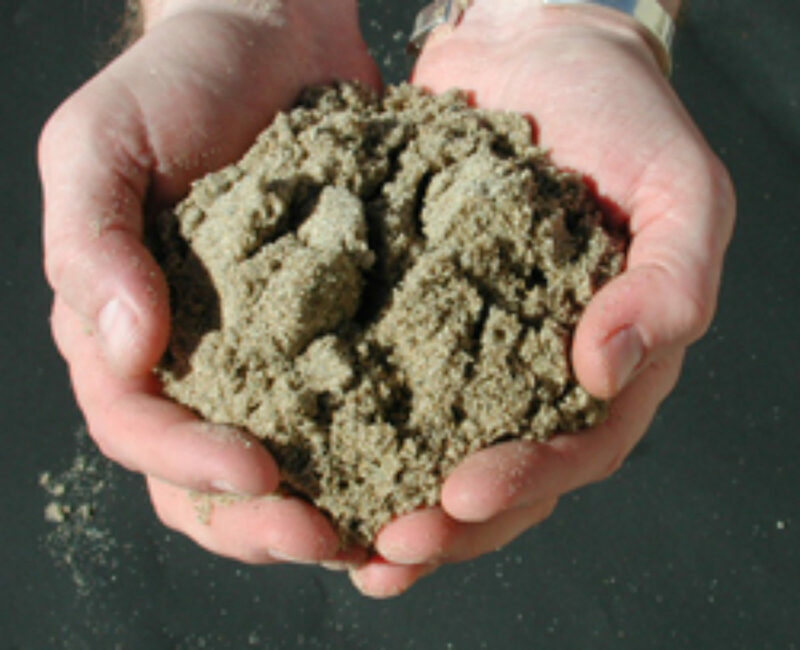 The washed sand is great when used for play sand or beach sand. It is clean from dust and debris, weighs about 2700 lbs per cubic yard and is tan in color. It is very clean. Kids will not be dusty and dirty after they play in it. This is due to the type of cleaning process the sand goes through. Not all play sand is created equal. 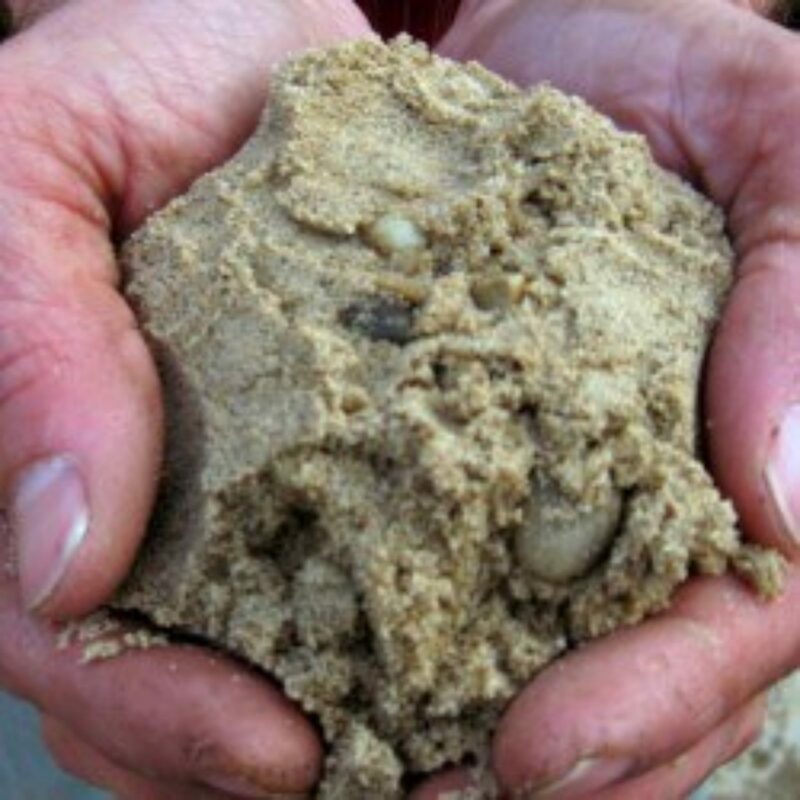 It is recommended that inspect the sand by grabbing a handful and running it between your fingers to see if it leaves residual dirt and dust on your fingers. If you fingers are dirty your kids will be dirty. Construction sand is a compactable material which is best sand used under brick patios and walkways. Compacting it provides a stable base and a very flat surface to install patio blocks on. The surface is likely to remain flat even through winter thaws assuming there is sufficient drainage. It weighs 2800 lbs per cubic yard. It is composed of mostly angular particles so it is relatively easy to compact and will remain that way. Compaction involves reducing pore spaces between particles. Sharper particles fit together better than round particles, and a variety of particle sizes make it so the smaller particles nicely fill in the space between the larger particles. 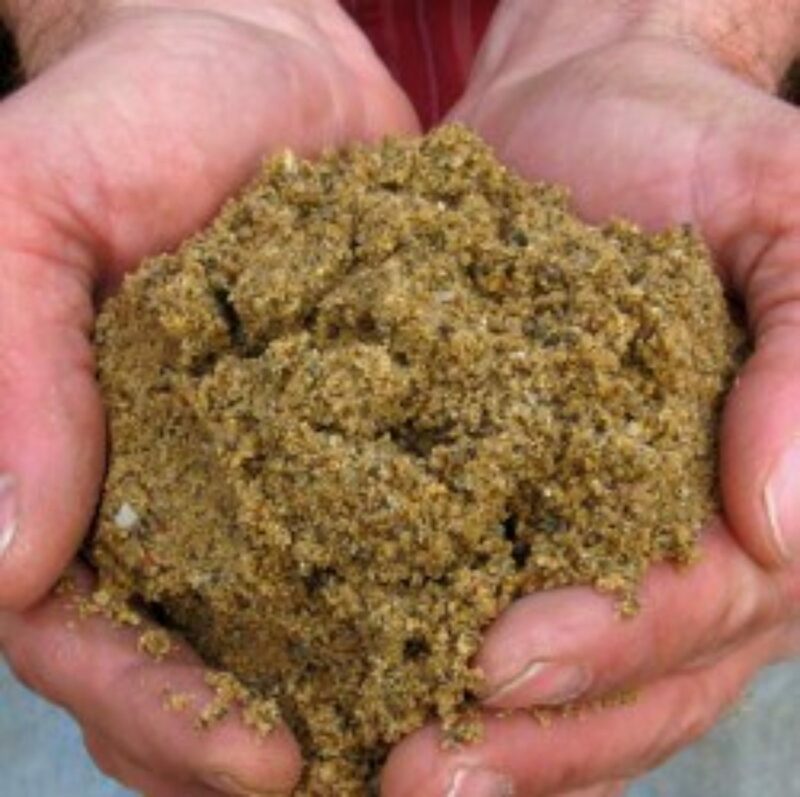 Sand composed of similar sized round particles like our washed sand will not compact very well. Fill sand is a low cost bulk material used for building up low areas. It is often used to raise the grade of an area where a structure will be constructed. 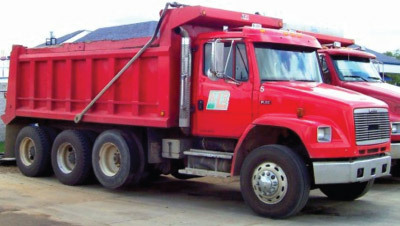 It can be used under cement walks and drives. It can also be used to fill in deep holes which can then be covered in topsoil or plant mix to support a lawn or garden. It weighs about 2700 lbs per cubic yard. Polymeric sand is used to lock together paving stones used in walks and driveways. It is applied after the stones are set into place. The gaps are filled with the sand by brooming it around. The surface can be re-compacted when applicable and thoroughly cleaned. Once the surface is free of sand, you should wet the paved area to activate the glue which is contained in the sand. The glued in sand will lock the stones together.